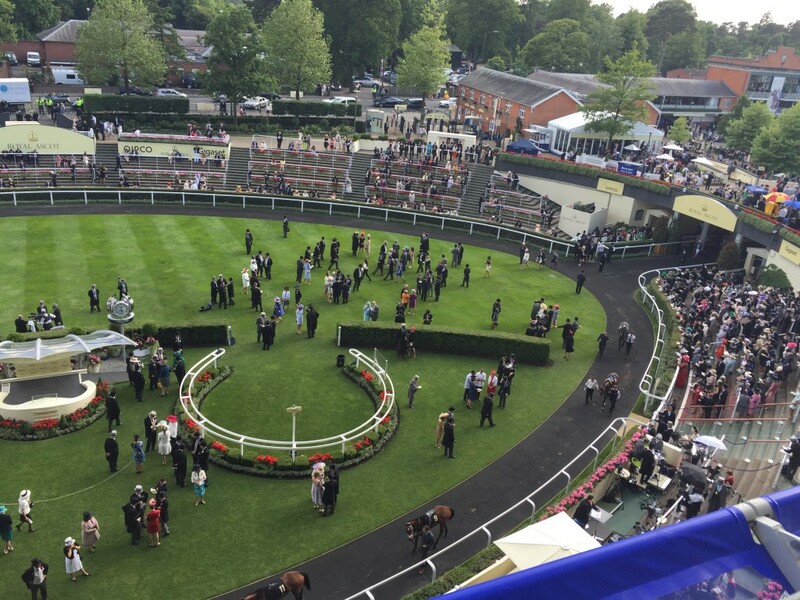 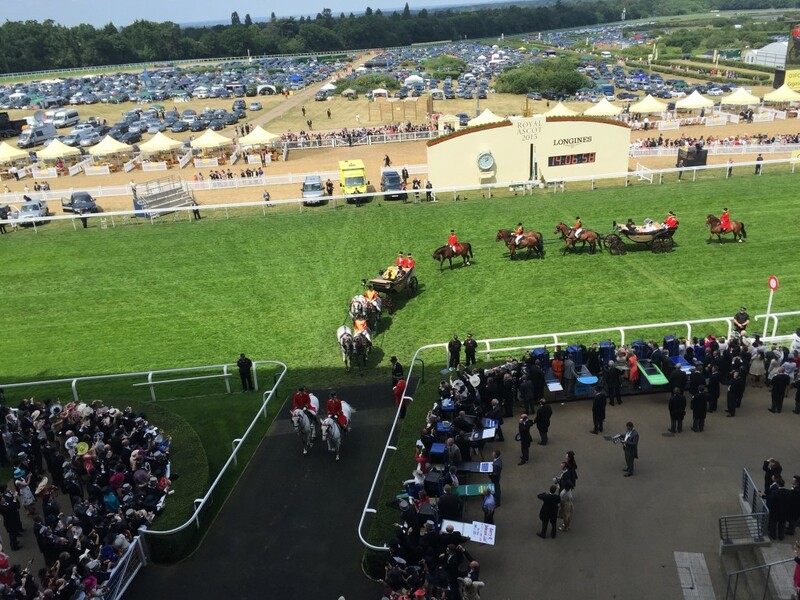 Independent Schools Cultural Alliance | Royal Ascot and The Queen! 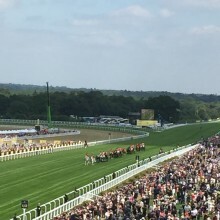 Royal Ascot and The Queen! 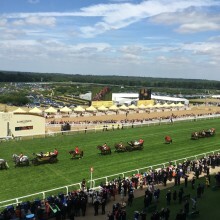 Last week was the annual horse racing event, Royal Ascot. 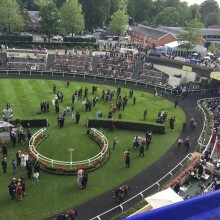 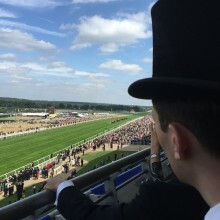 In this five day event horses and champion jockeys from around the world race at one of the most famous flat racing meets in the World – Royal Ascot. 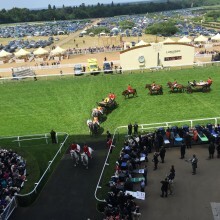 Each day The Queen and the Duke of Edinburgh arrive by horse and carriage from Windsor Castle, their primary residence, and watch the 6 daily races. 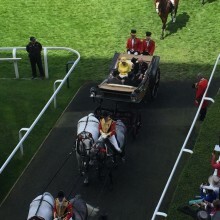 The Queen even has her own horses that compete! 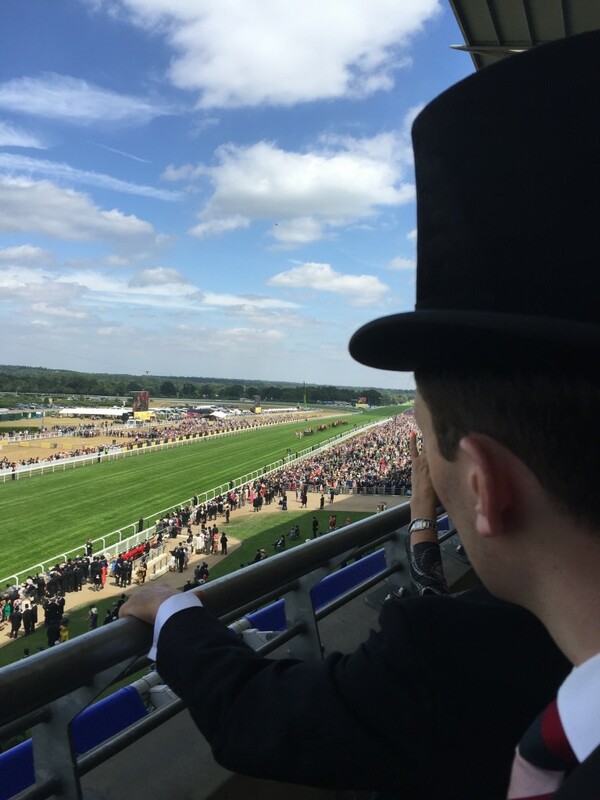 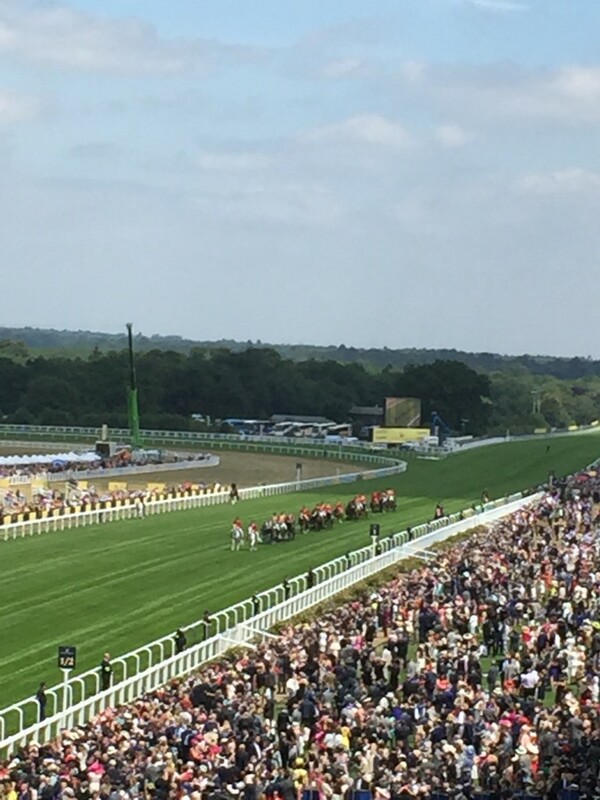 Even if you have no interest in horse racing, Royal Ascot is a wonderful spectacle. 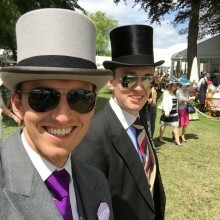 Everyone in the Royal Enclosure must wear top hat and tails and tip one’s hat when The Queen comes past! 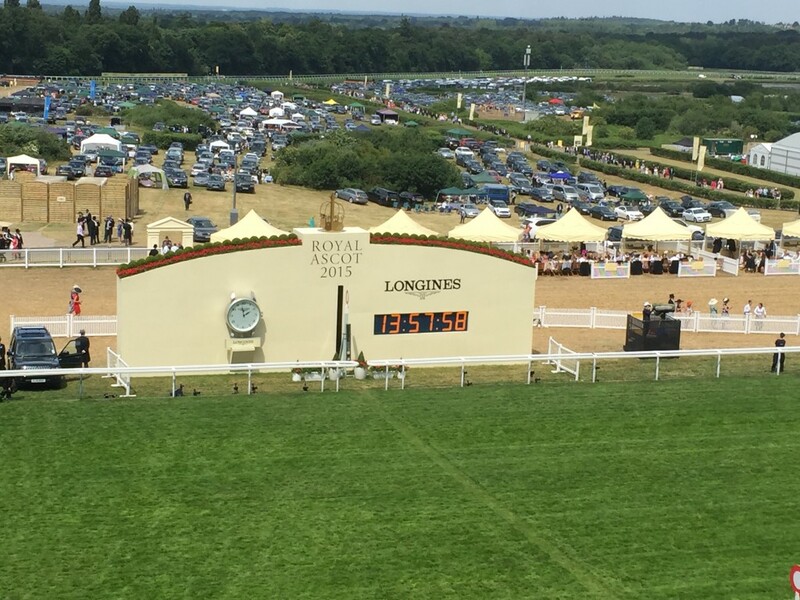 A wonderful example of the cultural significance of the Monarch in the UK today! 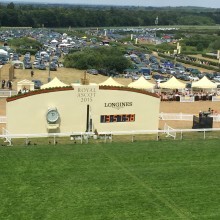 In three weeks time our 2015 group will have arrived in the UK. 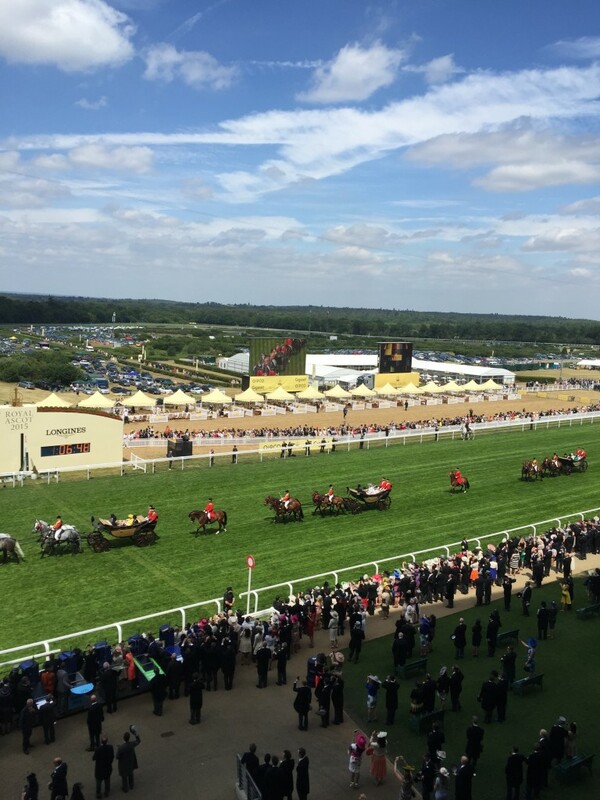 During the program we will be visiting Windsor Castle, Buckingham Palace, Westminster Abbey (the site of the Coronation), Hampton Court Palace and other sites of Royal significance. 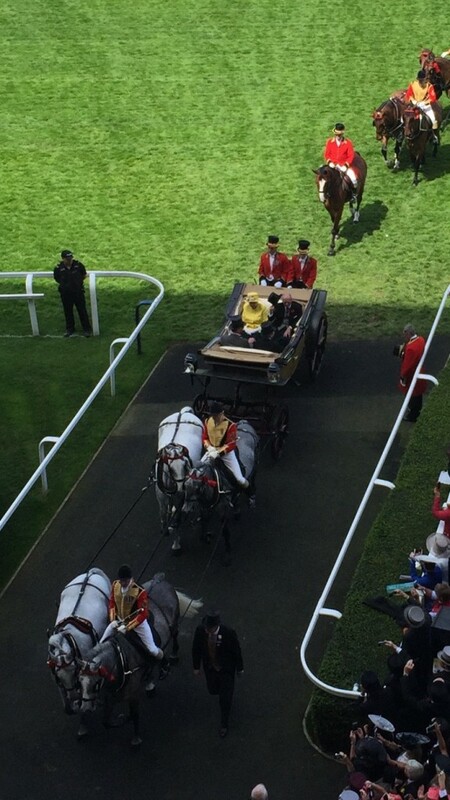 During the three weeks our students will learn all about the British Monarchy, and may even get to see The Queen! 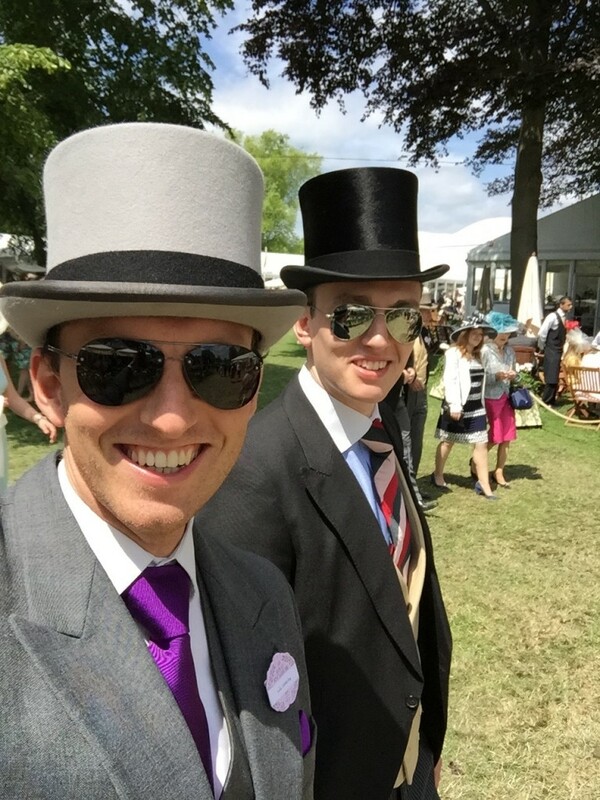 If not though, I hope these pictures suffice!